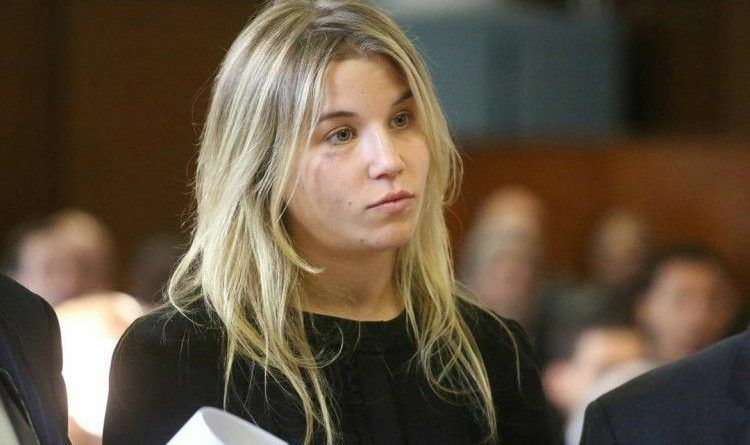 What happens to you if you are the daughter of a Democrat Vice President’s brother after pleading guilty to stealing $110K? Absolutely nothing! The niece of Joe “groper” Biden borrowed someone’s credit card and had permission to spend $675 at a New York Pharmacy, but that didn’t stop her from opening a credit line there and stealing $110,000 from her victim. Although she did promise to pay the money back, nothing else happened. But she’ll stay out of jail even if she fails to live up to the plea deal, instead of getting sentenced on the felony larceny to five years probation. This is not the first time she has gotten away scot-free after breaking the law either. In that case, the silver-spoon Georgetown University graduate was accused of taking a swing at a female cop who responded on Sept. 2013 to a drag-out fight over unpaid rent between Biden and her roommate.